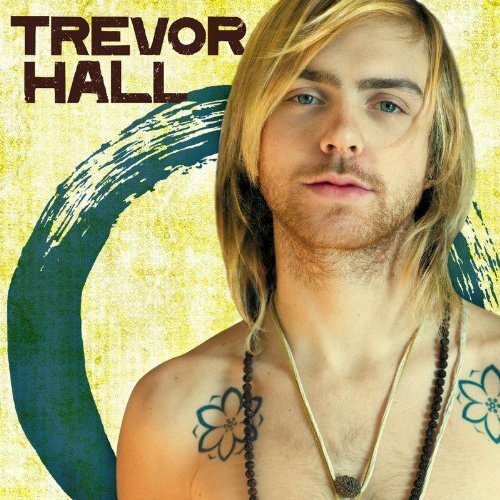 Singer/songwriter Trevor Hall cites Bob Marley and Bob Dylan as two of his biggest influences. There is a dominant reggae tone to his music, but through his flowing vocals he has a classic rock sound as well; a combination that is very reflective on his mentioned inspirations. Trevor Hall’s sound reminds me a lot of reggae rapper, Matisyahu. The flow and even the meaning of their music is very similar. Fitting enough in Hall’s first single off of his album, “Unity,” he collaborates with Matisyahu. The song is about a plea to come together in response to the Mumbai terrorist attacks as Hall and Matisyahu come together through their inspired music and desire for peace. Aimee Allen’s album, ‘A Little Happiness’ is part celebratory bliss and part bleak examination. Allen really brings out the two extremes very well. She has a song about her faith in God and another song about the undertaker spreading death. That’s about as opposite in theme and tone that you can get. Her mainly acoustic-centered music and light, sensual voice go together to make the listener feel like they are surrounded by sunshine. What really makes these songs such feel good numbers is that they don’t show a perfect world. Allen speaks of dealing with and overcoming her past troubles and frustrations, which makes her upbeat state all the more contagious. 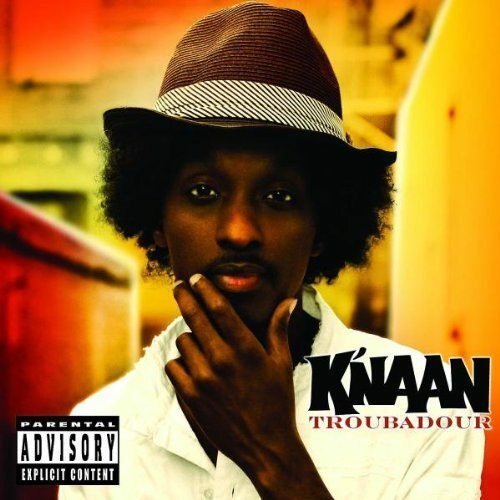 Troubadour is Canadian rapper K’naan’s sophomore album. He has a very unique sound with many influences in the industry as well as cultural influences. K’naan is originally from Somalia where he grew up in the worst of conditions during the Somalian Civil War. In the opening song on the CD, “T.I.A.,” K’naan makes a point that other supposedly tough ghettoes are no comparison to the streets that he grew up on. Still, rather than using this to boost his ego and legitimacy in rap, he points out, “I was never looking for street cred.” The song is full of energy with African chanting in the background, backed by a loud, intense, and freeing drumming beat. Through the song, K’naan opens up a bit of his world and introduces the Africa he grew up in to his audience. In “Dreamer,” K’naan denounces violence rather than using it as his identity. He sings, “We like to have fun, we like to forget all the guns and fighting.” He brings us back to his childhood and says having dreams is the reason he isn’t dead. Hip-hop is notorious for rivalries and fighting, but K’naan sheds light on the importance of finally bringing peace to hip-hop. After years of rapping with hip-hop group, Jurassic 5, Chali 2na comes out with his first solo album. Nicknamed, 2na Fish, the album, entitled “Fish Outta Water,” seems a very fitting title for the successful rapper straying away from his collaborative efforts to develop his own music. Even in his solo album there is plenty of collaboration with other popular artists such as Talib Kweli, Beenie Man, and Damian and Stephen Marley. 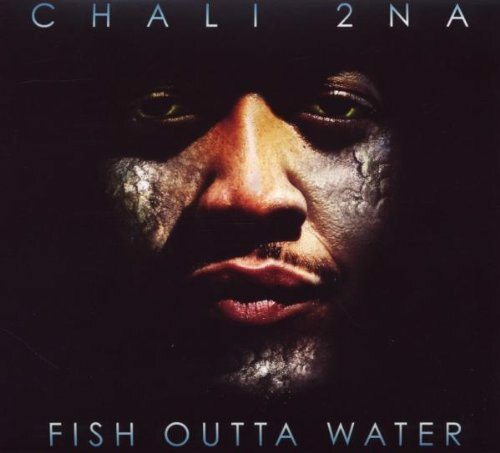 Chali 2na released his album independently and listening to the CD really gives you a closer look at the man behind one of the most lasting hip-hop groups in the past decade. 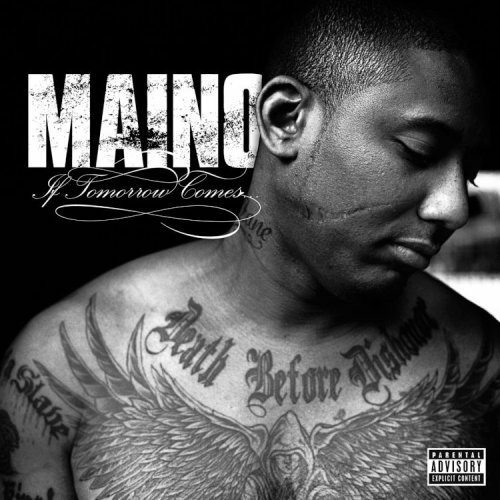 If Tomorrow Comes is the debut album from Brooklyn born rapper, Maino. The structure of the alignment of the music is probably the most interesting part of the CD. The album begins with the light, celebratory track, “Million Bucks.” Maino is so thrilled about his new found success that he could give away a million bucks. In a way, it is basking how much money he has and can freely give away as if it was nothing. A bigger part of the song hits on how the money doesn’t matter. It’s becoming a success, after all of the doubts that were piled against him, that’s important. “If Tomorrow Comes” starts with the present, but after the first track it takes us back to the beginning of the story. The rest of the CD is in chronological order through flashbacks until the very end where we get our conclusion. To add to the movie-like structure in which the CD is set up, Maino makes a number of commentary tracks to transition from one chapter of his story to the other. Some of these are phone calls or fighting, but the first is Maino taking us back to the beginning of his story very poetically.